So creative! I love how your brain saw something in the set to make some bees. They’re adorbs! Those are beautiful, so bright and cheerful and colorful. 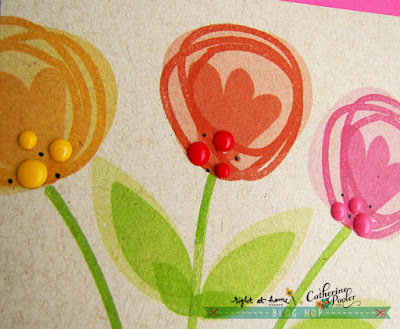 Love how you used the stamp set to do something besides florals. The bees are too cute! Love your cards, especially the bee card it's too cute!! I love these cards. The floral card looks amazing with the kraft cardstock and the bee card is so adorable. the bees are so fun and cute. card. Good to have free-form. Sweet cards. Love the stamps and the ink colors are gorgeous. I love how they are still rich on colored papers. That is a GREAT background! I love the texture you created with the different parts from the flower set! Great cards, love your CAS style. The kraft card stock so perfectly tempers the bold colors in the first card. 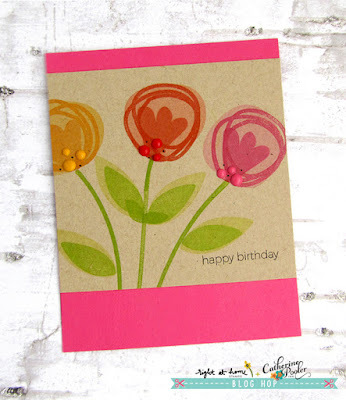 So clever in the second card to create those sweet bees from the floral images. 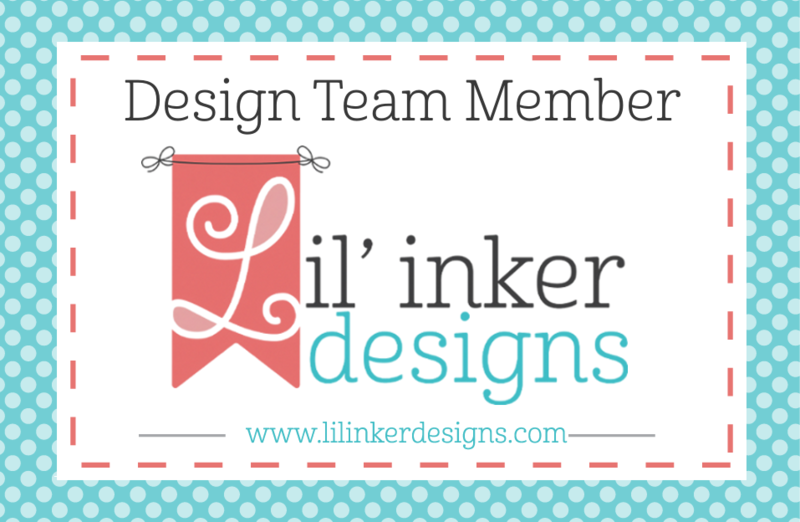 I have a thing for �� aNd your card is delightful! So stinkin' clever!! Love how your mind works - those bees are adorable!! May have to try this myself with my Abstract Florals set. Love them both Karen! So clever with the bees! Both cards are awesome! Cute bees. 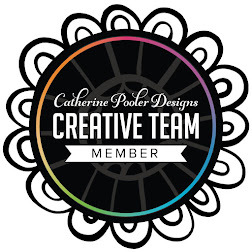 Loving the CP ink on craft! 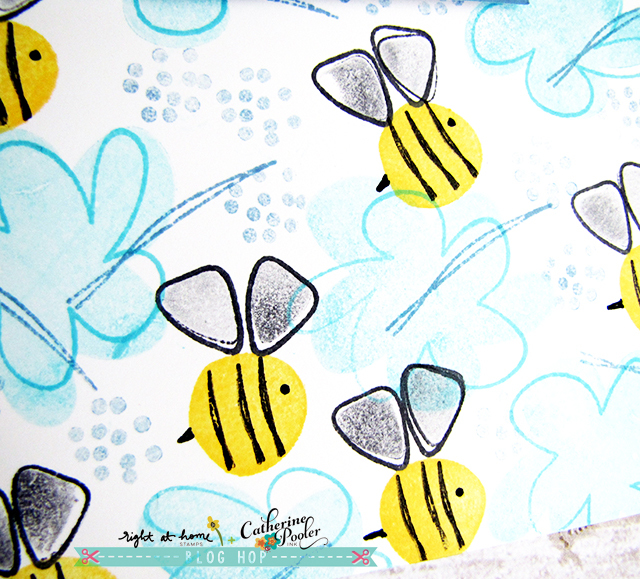 Okay, so I love the CP inks on kraft in those beautiful florals but those bees and background...LOVE!!! SO Creative and fun!! Love the bees! Wow! Gorgeous cards!!! Love their design and colors! These abstract florals are so cool! I love the flowers. What a cool pair of cards Karen, love those bees! So cute and whimsical - love the flowers and the bees. Charming cards! 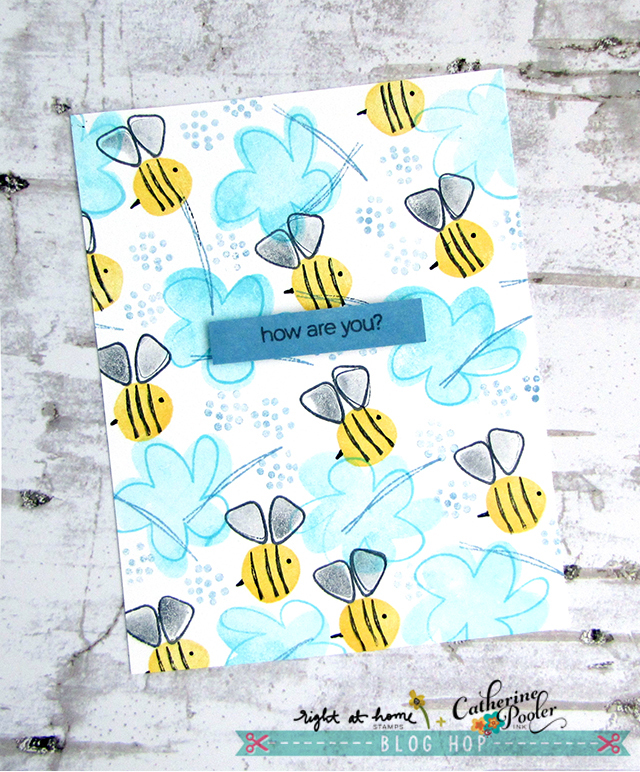 Love the flowers on your first card, and the bees are adorable for your second card! Cute and colorful flowers and love those bees. So creative! Your bee card just makes me smile! The card stock choice is great! So simple and so cute. Thanks.